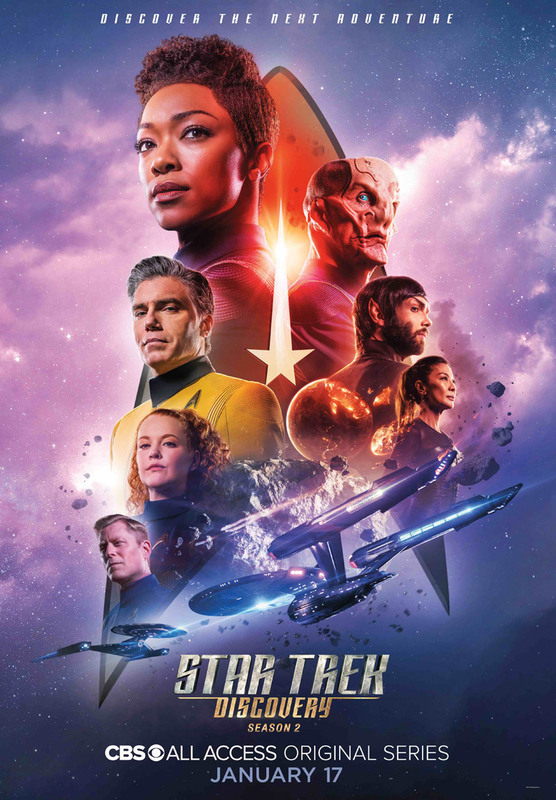 CBS All Access has released a brand new promo for Star Trek: Discovery episode 2.02 titled “New Eden,” highlighting Spock’s ominous vision about The Red Angel while Sonequa Martin-Green’s Michael Burnham continues her search for him. Directed by Jonathan Frakes, the new episode will be available for streaming tomorrow on January 24. Check out the video below!